Wenaas is highly skilled in this area and employs staff who have trained in all aspects of textile processing. In addition, Wenaas works with a number of international designers for the production of uniforms. The development of new products follows a standardised process – irrespective of whether the project involves developing a completely new product, or giving a “face lift” to an existing solution. We work continuously to improve our products and services through dialogue regarding the ongoing development of our customers’ needs, and the combination of innovative technology with dynamics, design and style. We focus on the people who actually wear the uniforms; our goal is always to provide them with the most comfortable and functional workwear on the market. 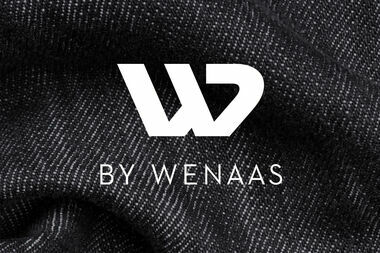 Wenaas works with a number of international designers on the development of uniforms. This gives us added flexibility and opens the door to working with designers who have first-hand experience from the different sectors. Is it possible to satisfy everyone with the uniforms? As the market leader in Norway, we have an obligation to develop and manufacture the best uniform clothing on the market. One of our absolute strengths is our commitment to involving the people who actually wear the clothes in the development process. Users know their own needs best within their respective areas of application, and it is essential to work directly with these people to achieve a successful result. We carry out interviews with users before any development project, and before the final launch of the solution, we have users test the new garments in everyday work situations. 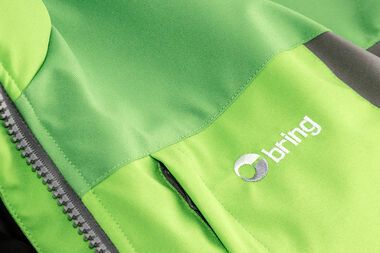 All input from users is evaluated seriously and incorporated into the basis for developing the new uniform. Even after the collection has been launched, Wenaas continues to analyse development opportunities within the segment on the basis of feedback from our customers. Our objective is to help people feel secure, comfortable and unhindered at work, and to allow them to perform their everyday work assignments in a safe and professional manner. This form of direct, user-based innovation is the best way to improve user satisfaction among the people who actually wear the uniforms.